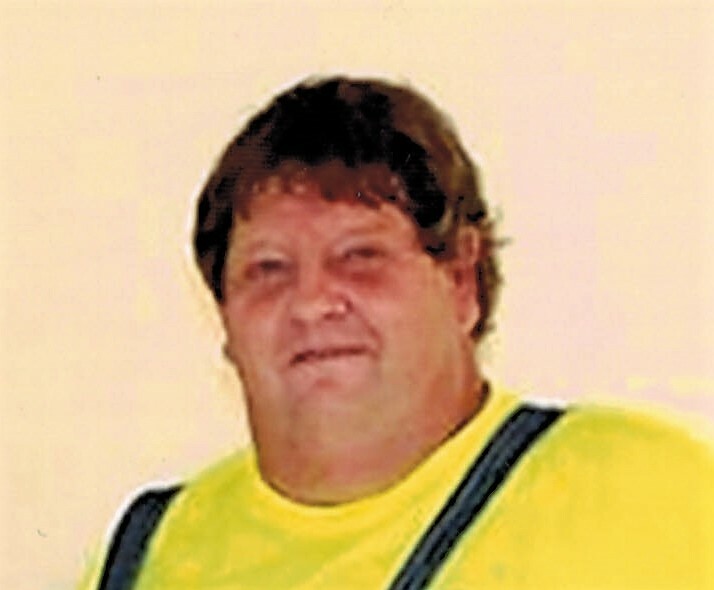 Jeffrey “Fid” A. McMahan, 59, of Sullivan, Indiana passed away on Wednesday, November 28, 2018 at his residence. He was born on December 22, 1958 in Sullivan, Indiana the son of Maurice “Moe” McMahan and Anita Sue Walters McMahan. Fid was retired from the Laborers Union Local 204. Fid is preceded in death by his father. Survivors include his mother, Sue McMahan of Sullivan, Indiana, loving companion, Crystal Welch of Sullivan, Indiana, sister, Vicki Royal of Prairie Creek, Indiana, two nieces; Lacey Hernandez-Mixtoga of Terre Haute, Indiana and Kristin Royal of Prairie Creek, Indiana, two great-nephews; Enrique and Quintin and two great-nieces; Leiganna and Harley. A celebration of life will be at 1:00 PM on Wednesday, December 5, 2018 at Brust Funeral Home with Rev. Eddie Hammond officiating. Visitation will be from 11:00 AM until 1:00 PM at Brust Funeral Home in Sullivan, Indiana.